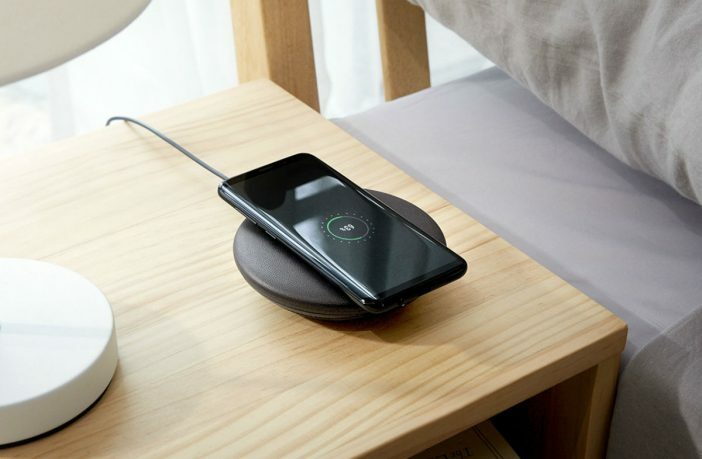 While the concept of wireless charging may raise an eyebrow and be a little confusing at first, it’s less black magic and more about where we’re heading technologically. We’ve rounded up five reasons that wireless charging can be a win for your smartphone and why you should get on board with the tech innovation today! Obviously, wireless charging strips away the need for any physical cables connected to your device when charging, allowing you to pop your phone onto a charging pad without hunting down that elusive charger that your sister/brother/girlfriend [insert thieving family member]stole. It also adds convenience, giving you a stationary charging point rather than finding the right adaptor and plug-point to use. There has been a lot of talk around the negative side-effects of wireless charging, but the truth is that it’s a lot safer. No wires or direct connection to charging elements and conductors means that there’s less risk of electrical shock or fires – and that’s not something that anyone who’s ever bought a sketchy side-of-the-road charger can say. Smartphones aren’t made to last forever, but constantly plugging your phone in and out of chargers can damage the input slot on your device (we’ve all had that one phone with a wobbly charging port) and cause it to deteriorate a whole lot quicker. Think about it, if you’re charging once a day, that’s 365 times a year that you’re plugging your phone in. This can damage the charging cables and your device itself. 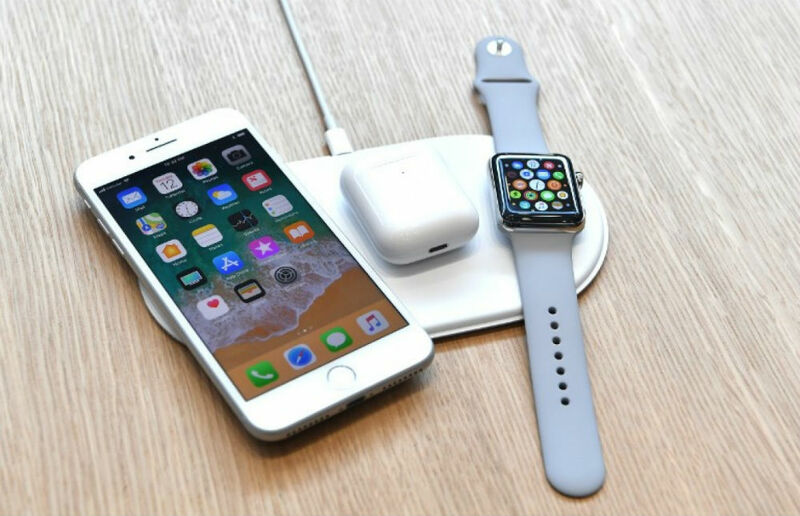 It’s a fact: iPhone users never have Android chargers, and Android users never have iPhone chargers (it’s just the way things are), but wireless charging solves that issue. No cables means that means you don’t have to deal with the headache about whether your device has the microUSB port, the newer USB-C port, or the iPhone proprietary USB port. Just pop your phone on the charging pad, and you’re good to go! While it’s still in its infancy (for the most part), wireless charging is set to become the standard of the smartphone industry. International airports and hotels around the world have already adopted the technology into furniture, which is a huge win for jetsetters; and a whole lot more dignified than crawling around a foreign airport looking for a plug-point and adaptor that resembles a hillbilly’s teeth. Check out some wireless charging pads to fit your smartphone on PriceCheck! And if you want to check out some more deals and sales on handy tech and gadgets, check out what PriceCheck has to offer!